Instacart is expanding its Canada presence with the opening of a new Toronto office and plans to hire 200 people. Employees at the “Instacart North” office will work across engineering, product, design, and research and development. The grocery delivery company notes a growing Canadian presence, as 50 percent of households in Canada and more than 70 percent of households in the United States can access Instacart services. In Canada, the company recently announced a partnership with Walmart Canada on same-day grocery delivery in the Greater Toronto Area and Winnipeg. Instacart currently has over 80 employees in its existing Toronto office, most who joined the company after the acquisition of Toronto-based Unata, which builds ecommerce solutions for grocery stores. Currently based at Wellington Street West and Portland Street, Instacart plans to open the doors of its Toronto office in 2019. 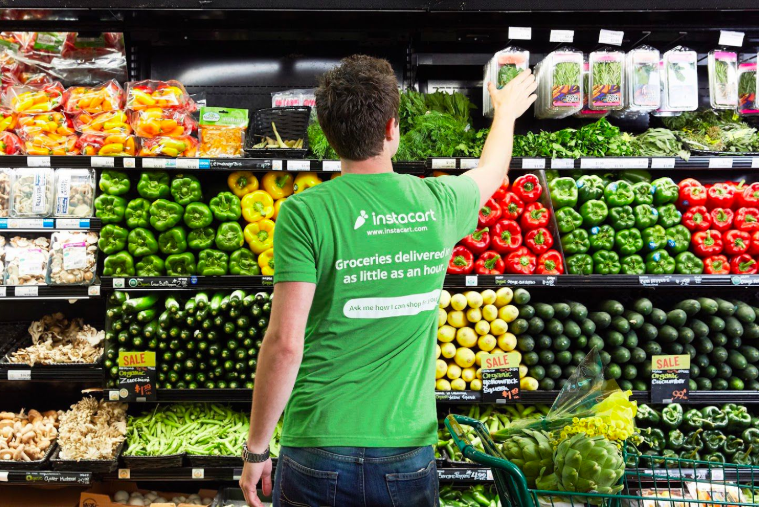 Instacart has nearly 600 full-time employees across the US and Canada, and the company currently serves 15,000 different stores across more than 4,000 cities in North America.